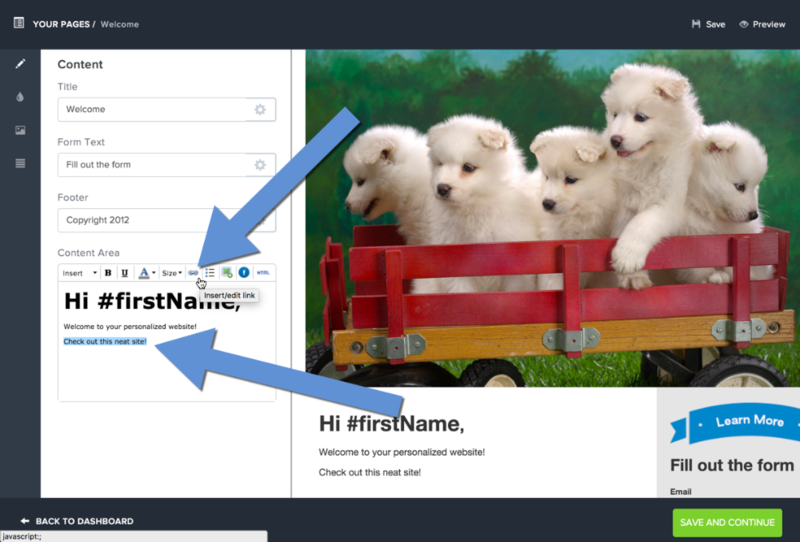 Purlem will automatically track when a visitor clicks on a link. The only restriction is that the link must be placed within the content area using Purlem's Landing Page Editor. To view the external link results, you need to download the results. Any external links that were clicked will have their own designated column. 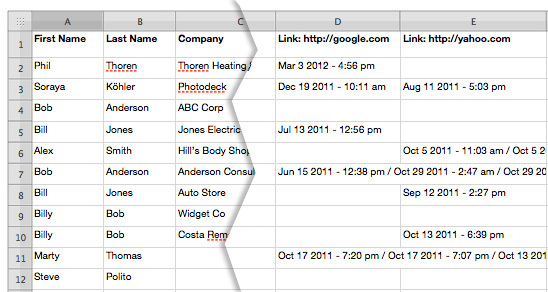 If a contact clicked on the link, the date and time will be displayed under that links column. Date and times of repeat clicks will also be displayed with a forward slash.